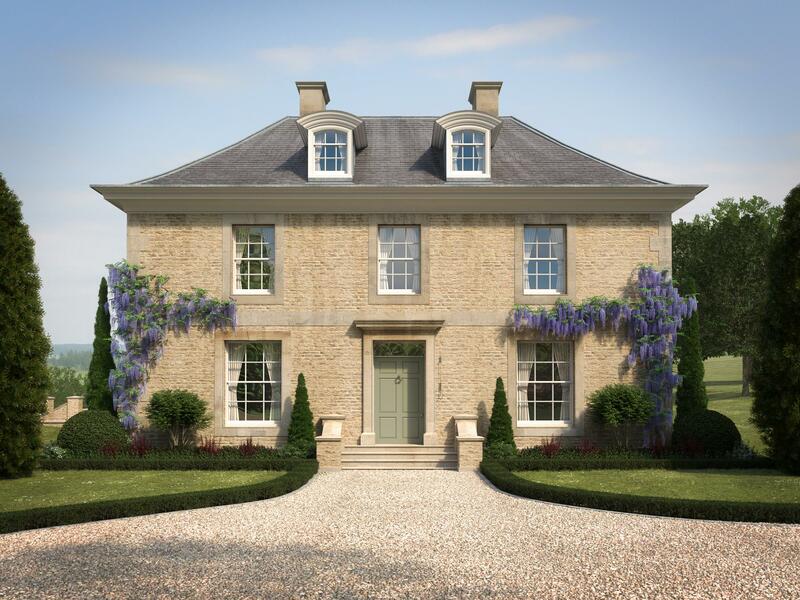 This is the first project that Richmond Bell Architects has undertaken in collaboration with Sherbourne Developments, a Wiltshire based Property Development company who specialise in delivering high end, bespoke new houses. 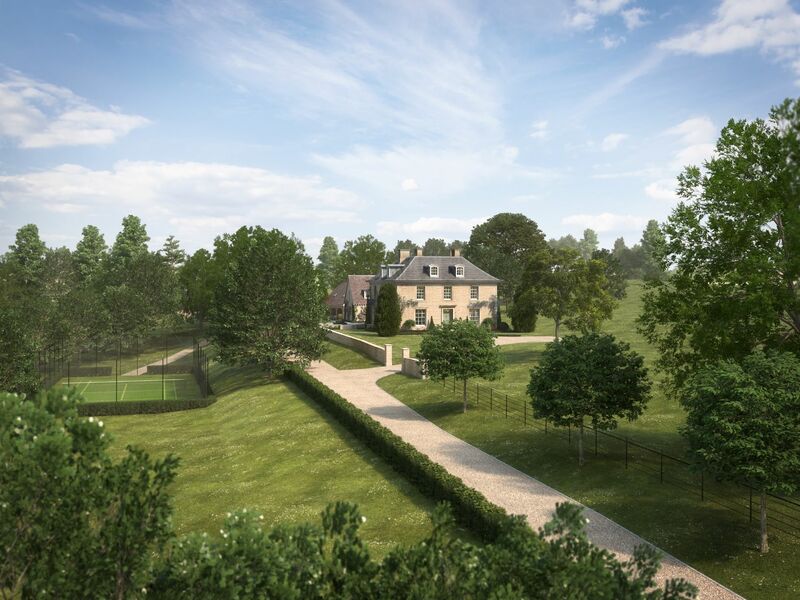 We were asked to develop the previously approved planning application and to produce the full construction information for the contractor. 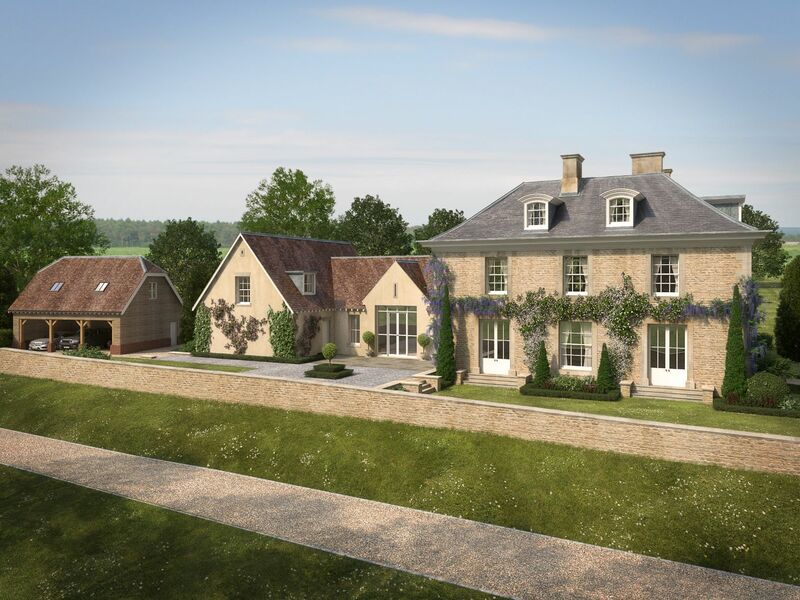 The property affords wonderful views of the Cotswolds, while blending with the landscape through the use of locally sourced materials and traditional detailing. 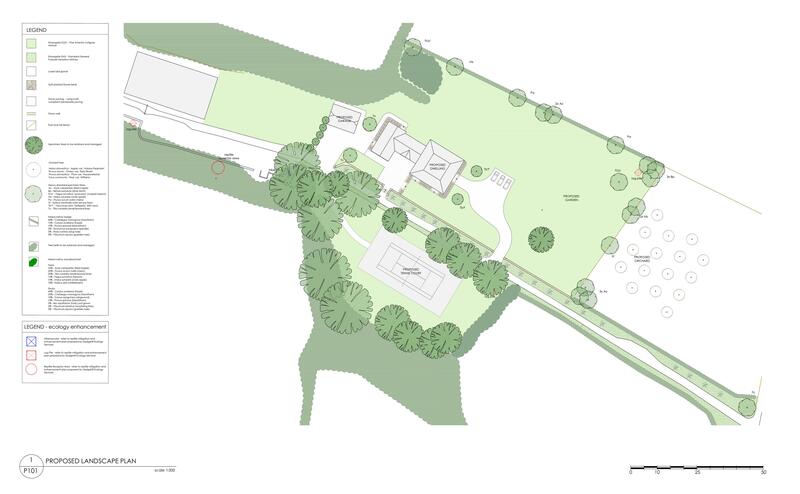 The project also features exposed oak trusses, a spiral cellar, and a tennis court. The project is currently under construction, and is due for completion in spring 2016.